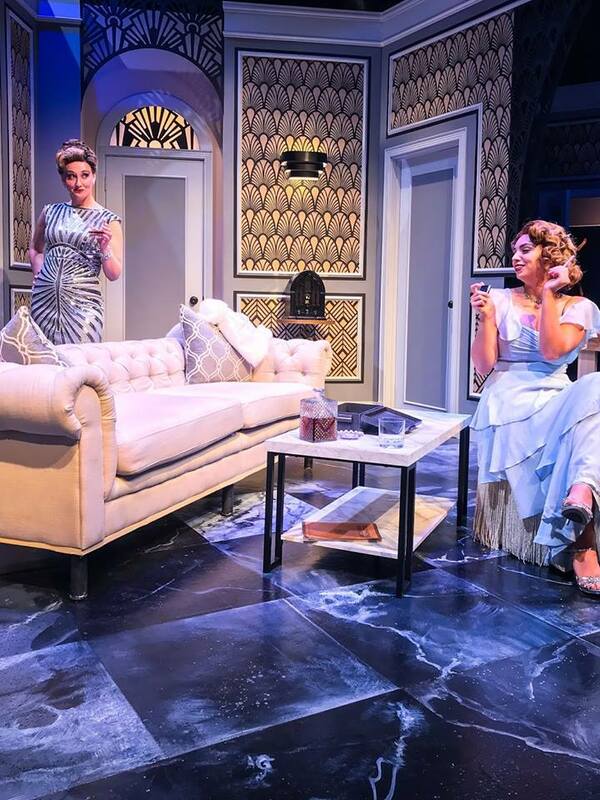 If you haven't been out to charming Excelsior to seeOld Log Theatre's hilarious LEND ME A TENOR, you still have a few weeks left (through Feb. 16). If you're going to check out those ice castles, see some theater too! 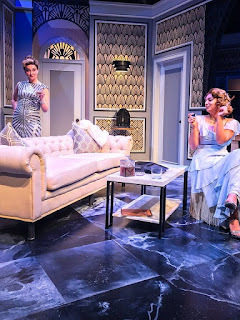 "With a sparkling eight-person cast, sharp design, and impeccable timing on this complicated farce, LEND ME A TENOR makes for a fun night at the theater." "There is something about this type of play that absolutely makes me howl with laughter. I love stylized comedy along with farcical comedies as well. The cast really gets it and plays farcical comedy very well."